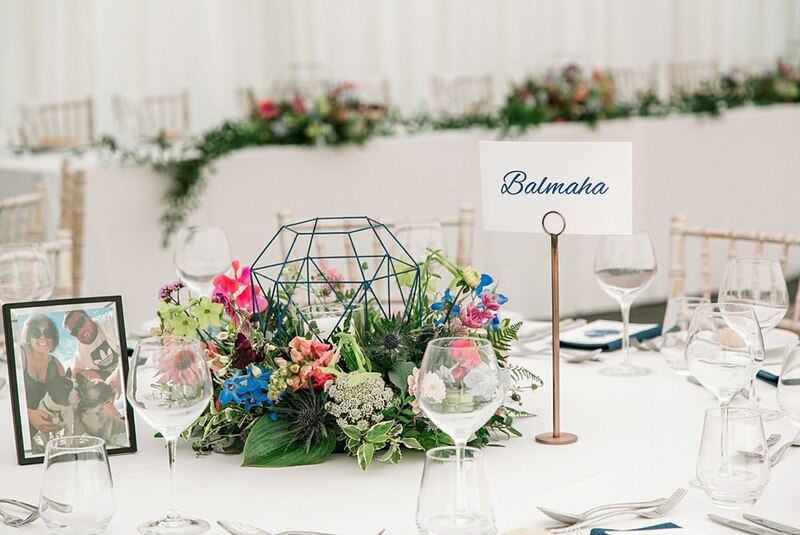 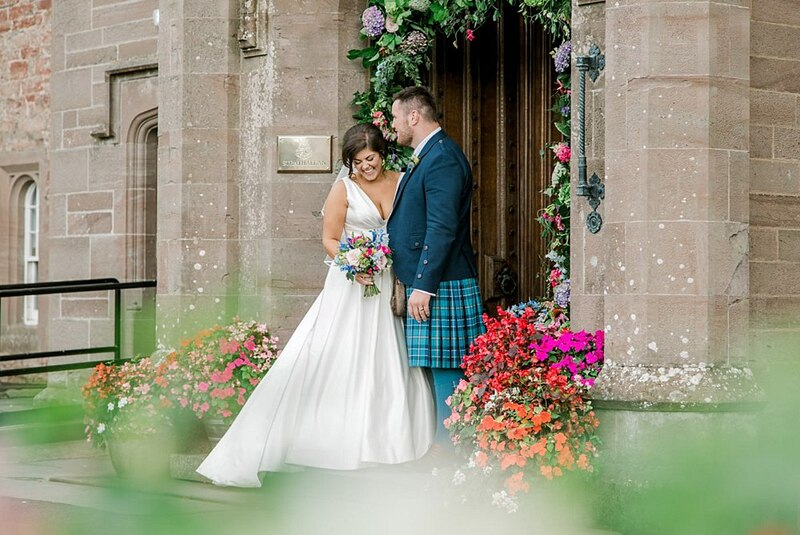 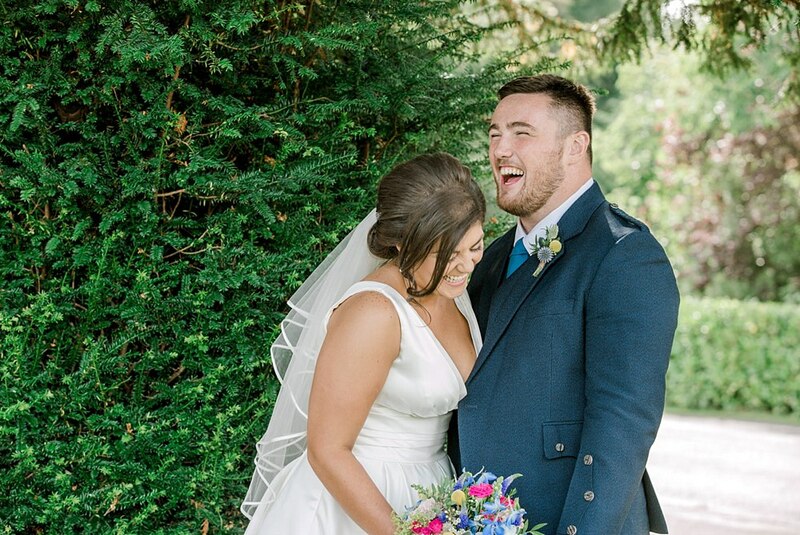 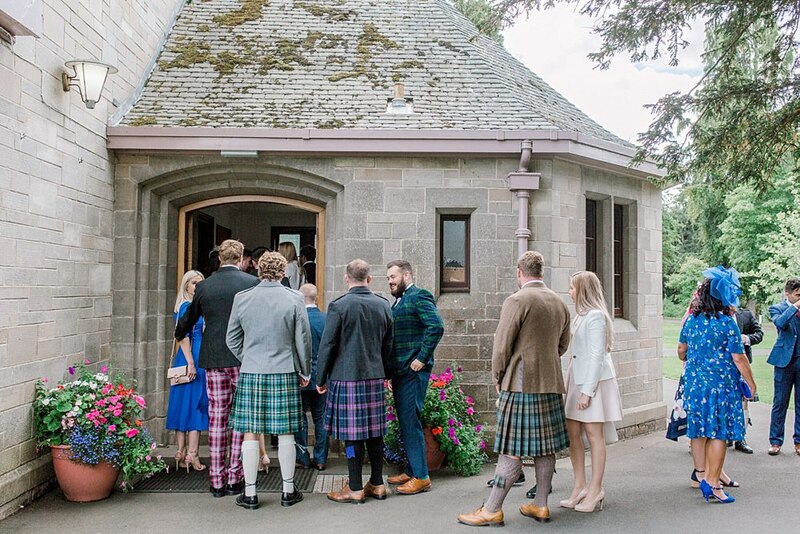 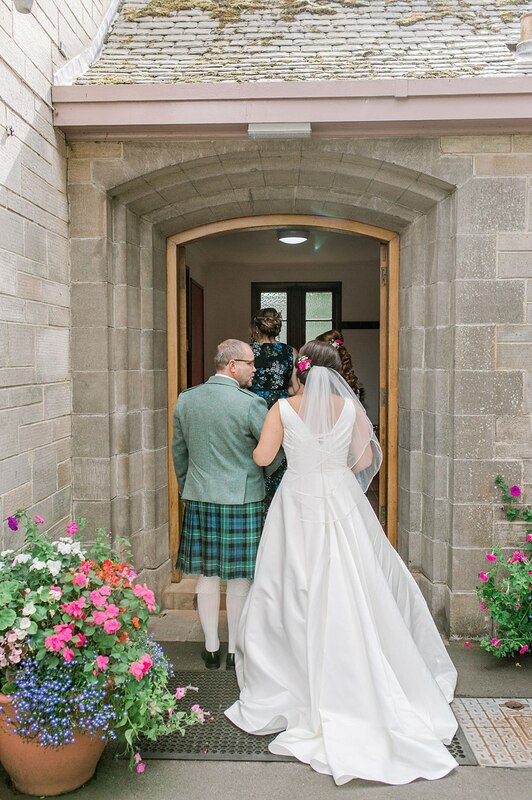 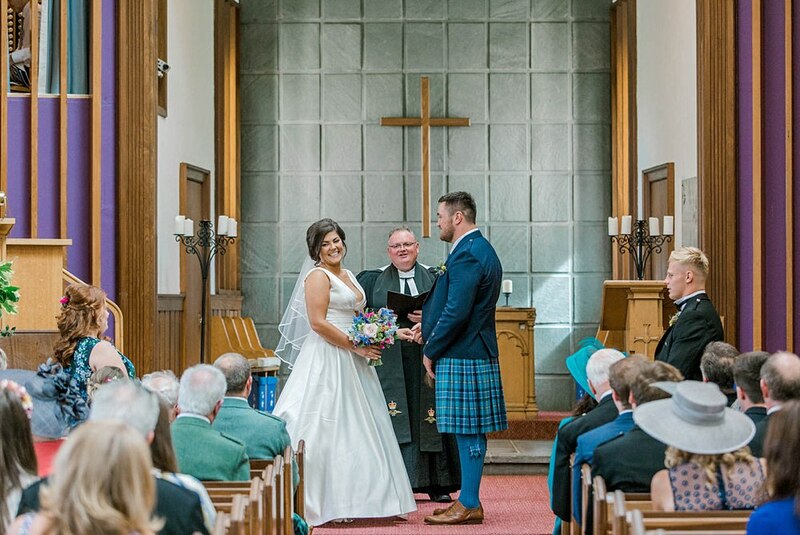 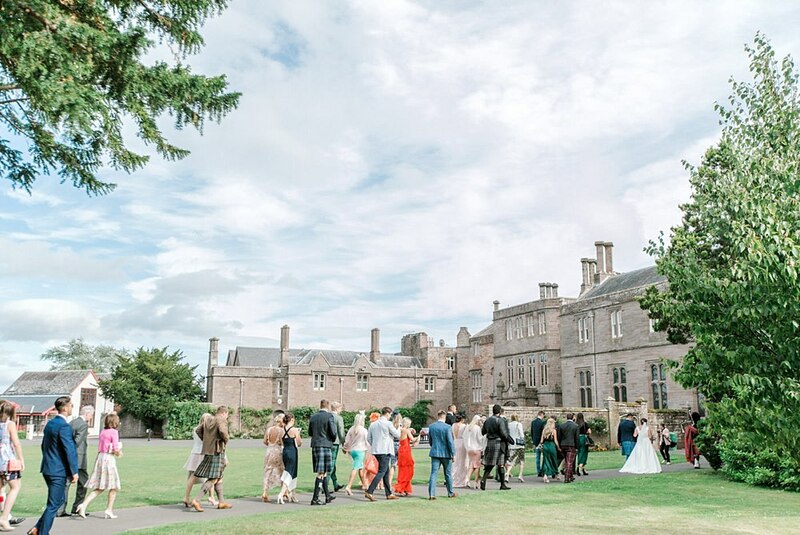 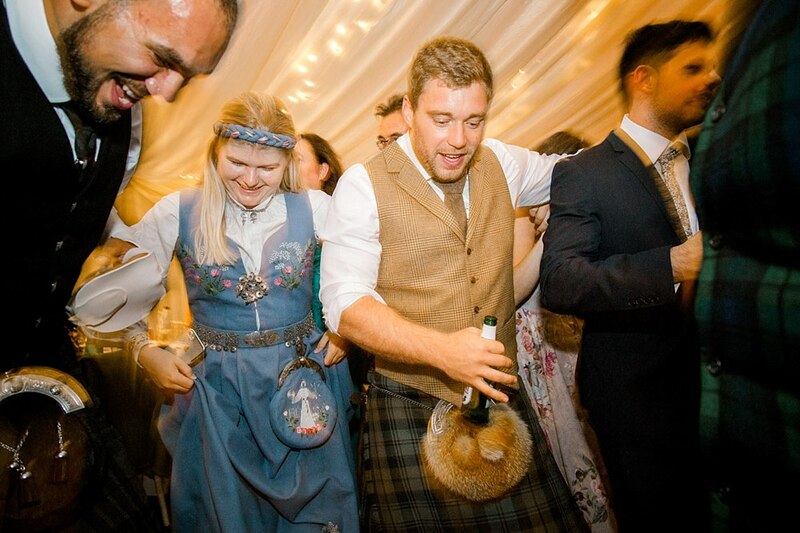 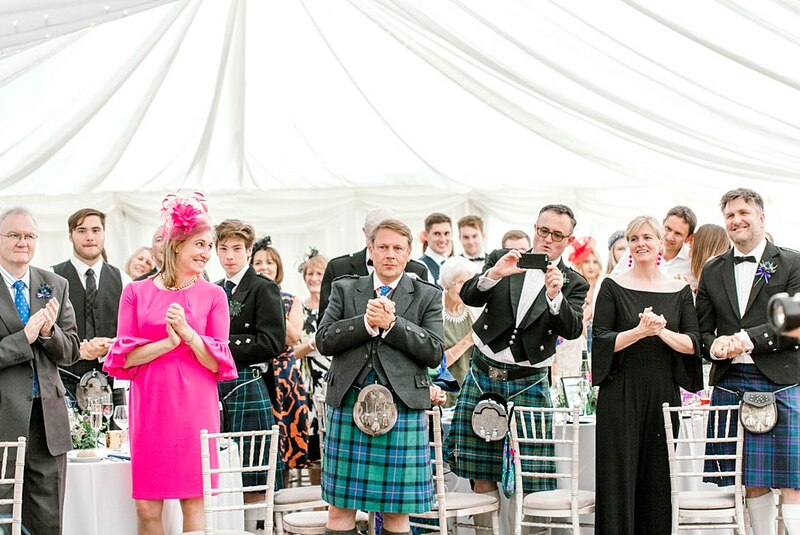 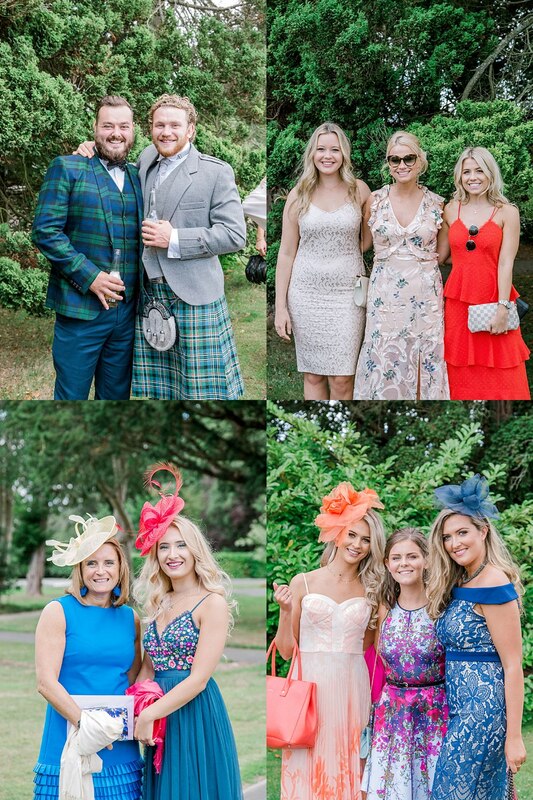 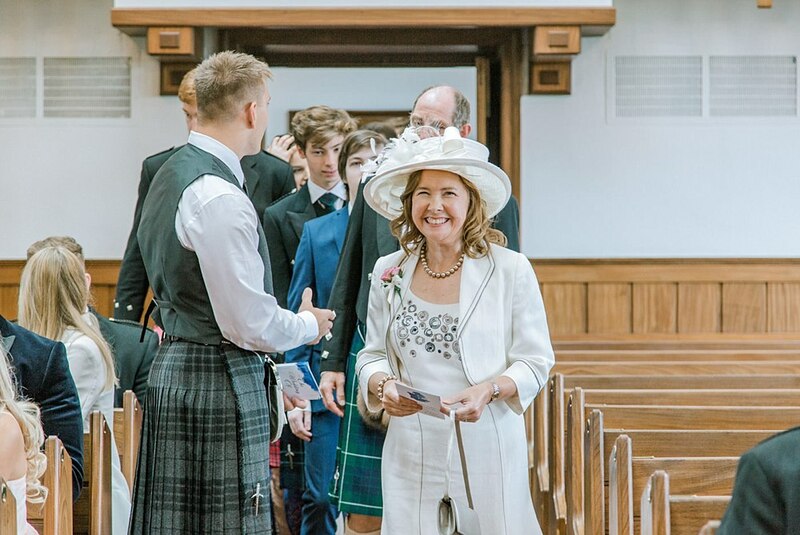 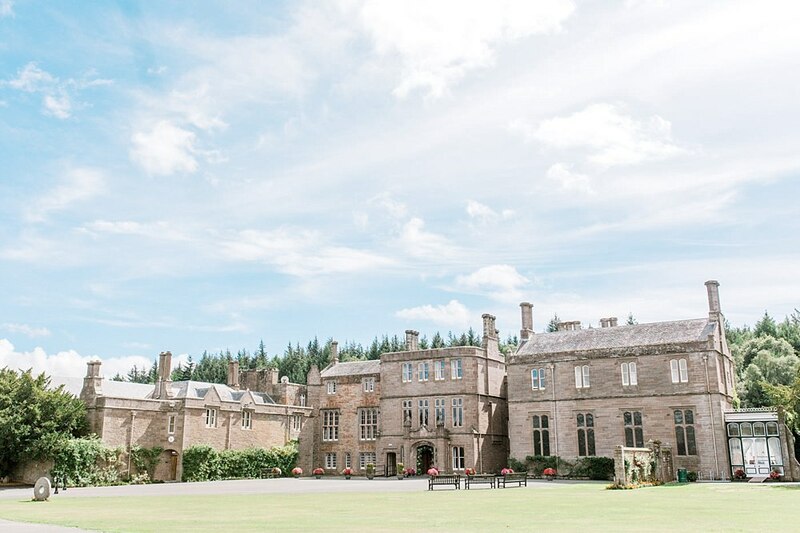 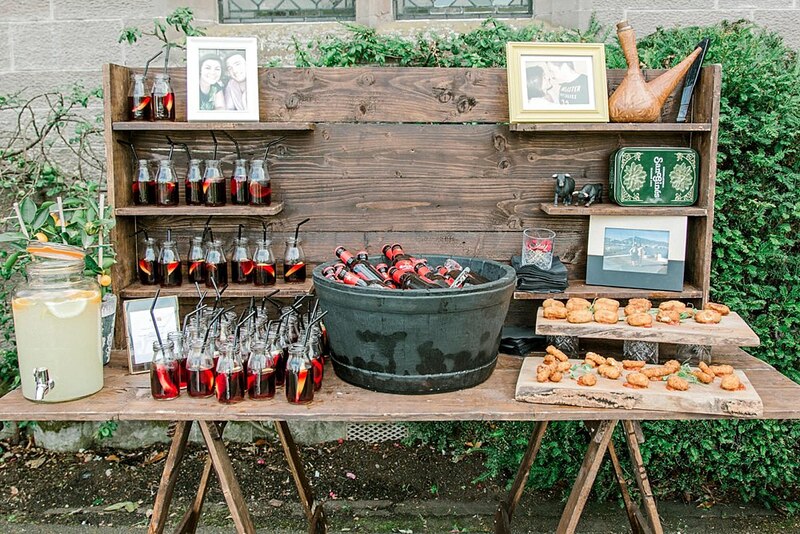 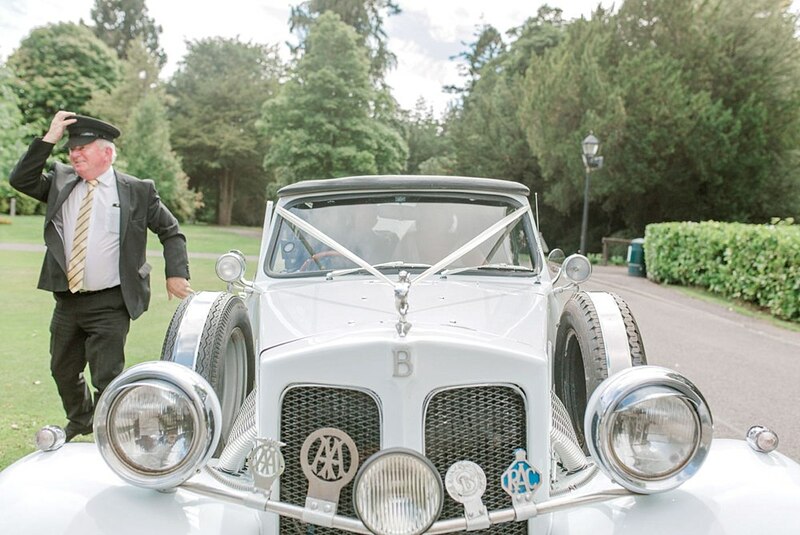 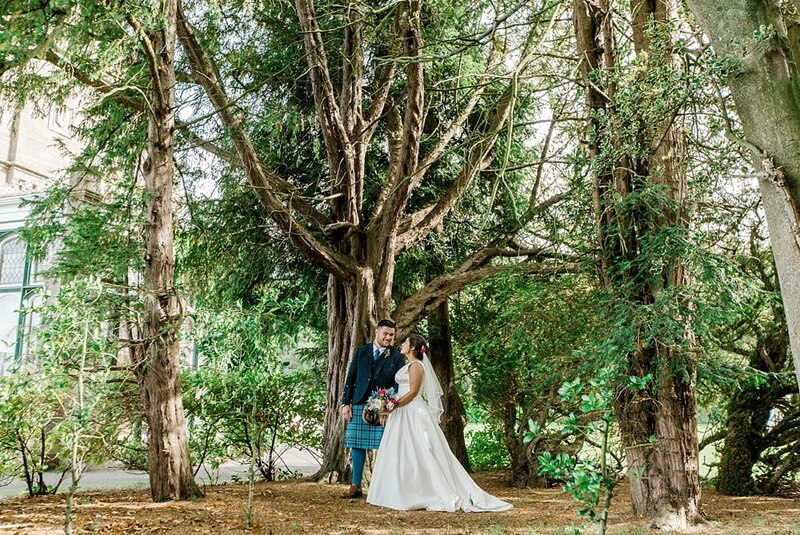 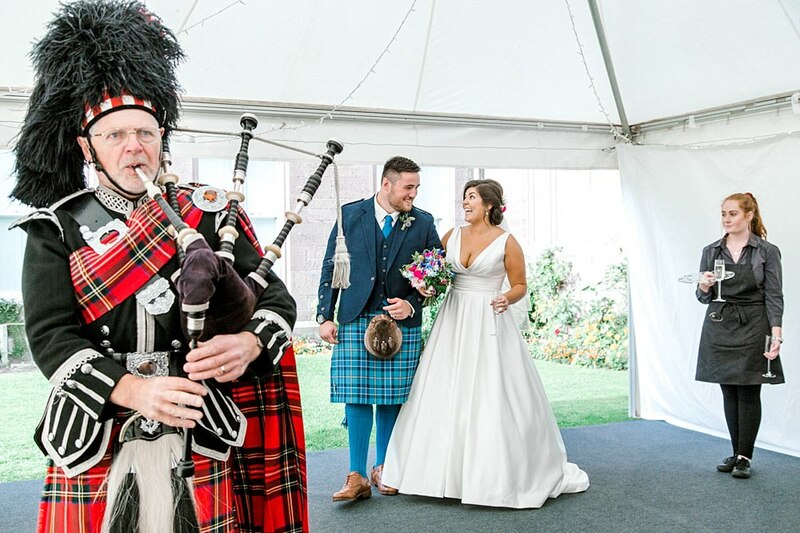 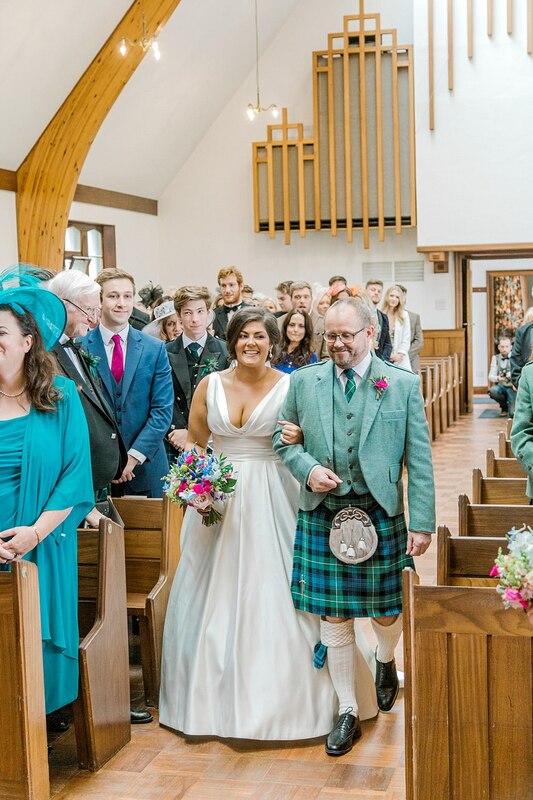 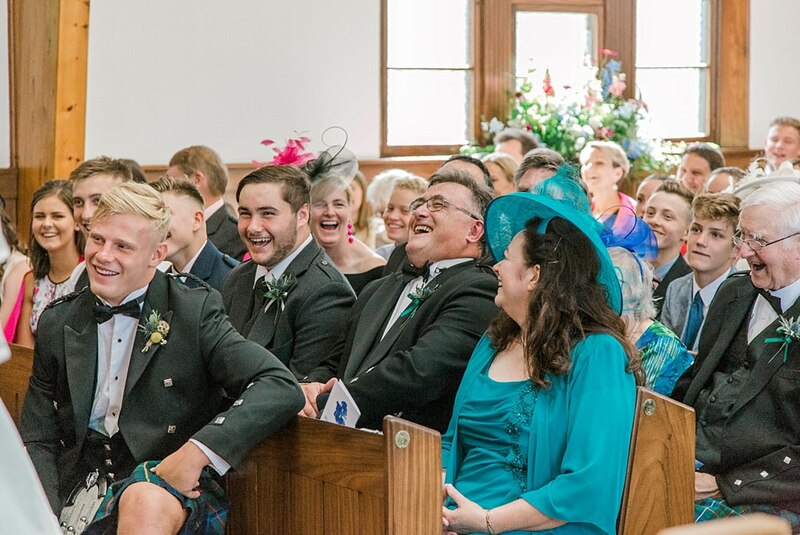 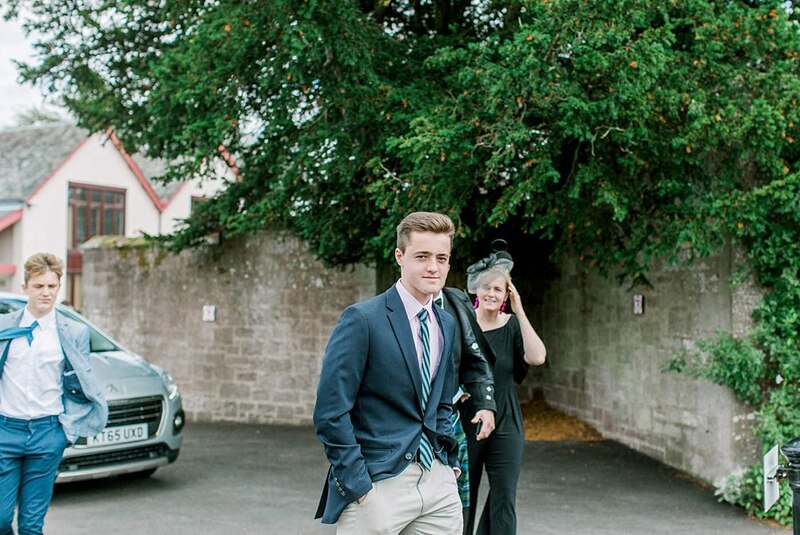 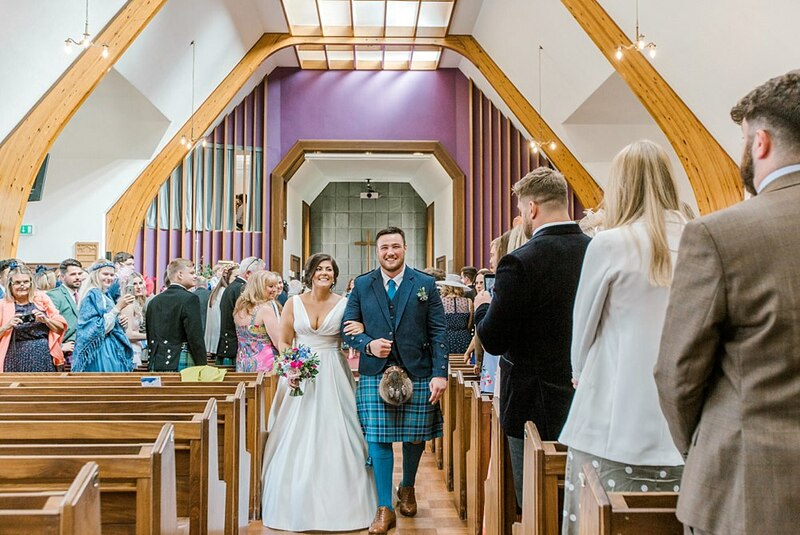 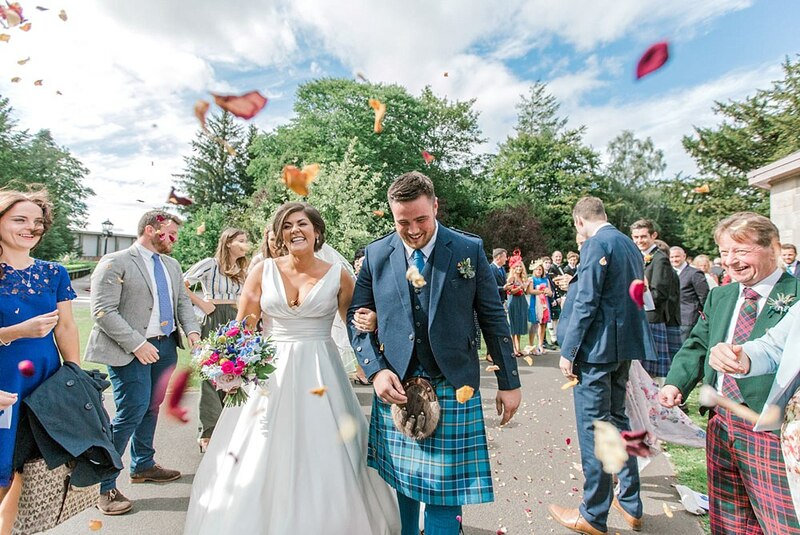 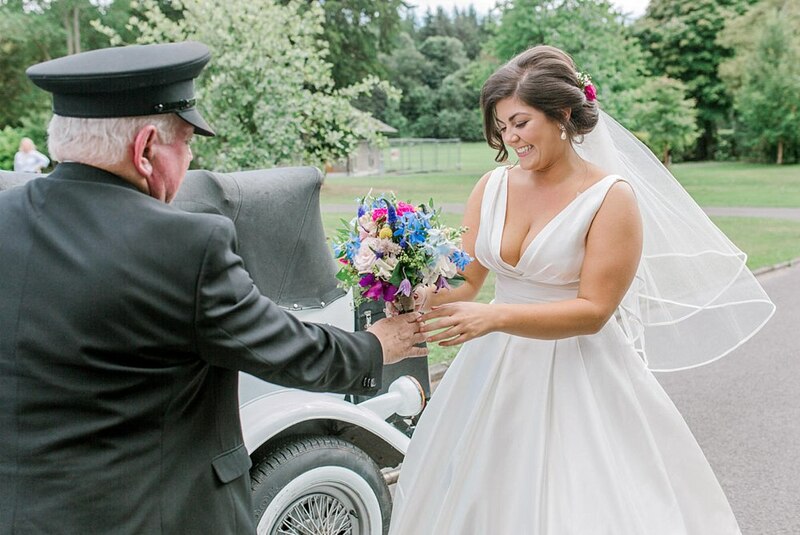 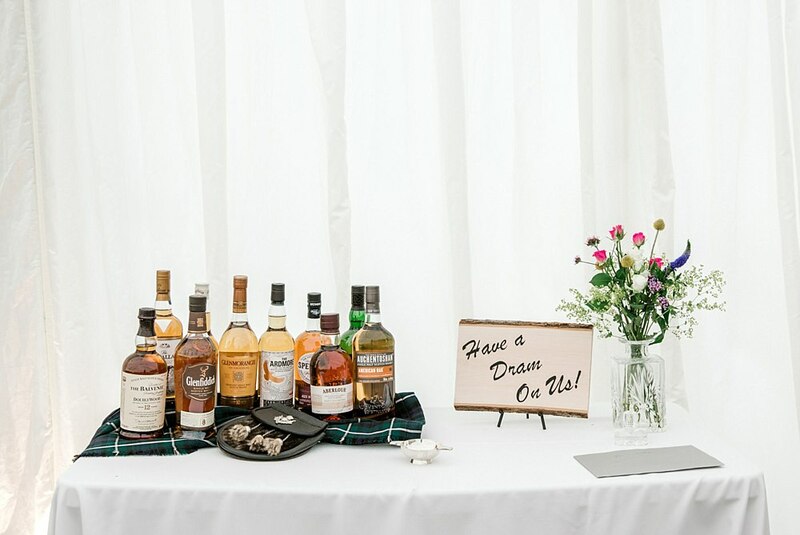 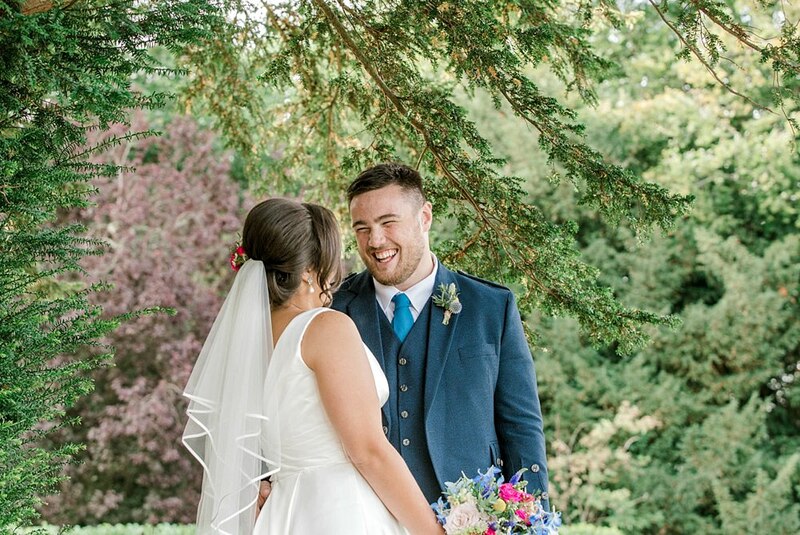 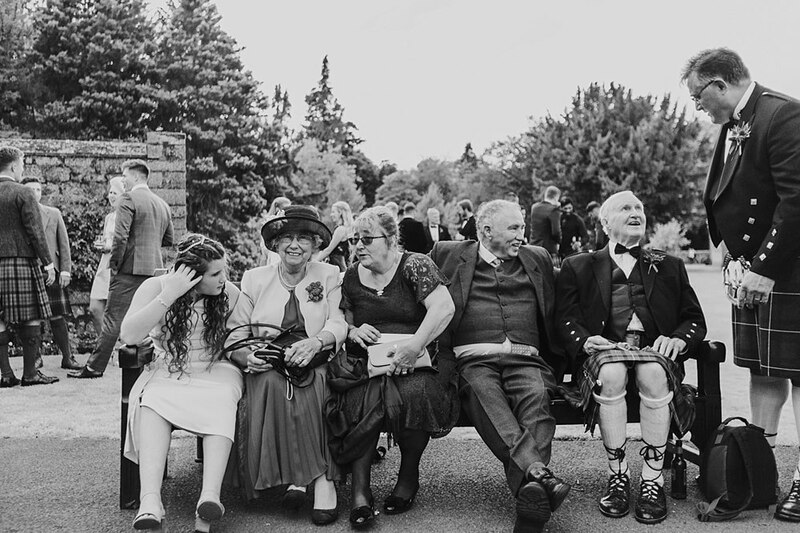 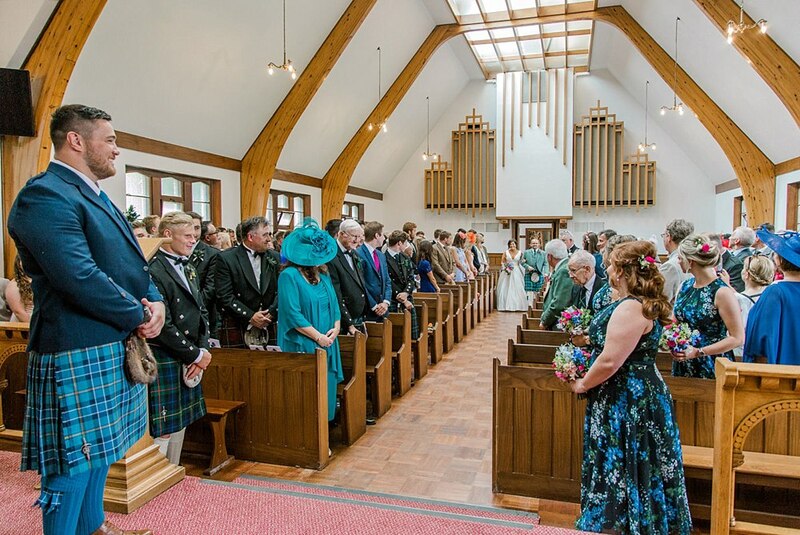 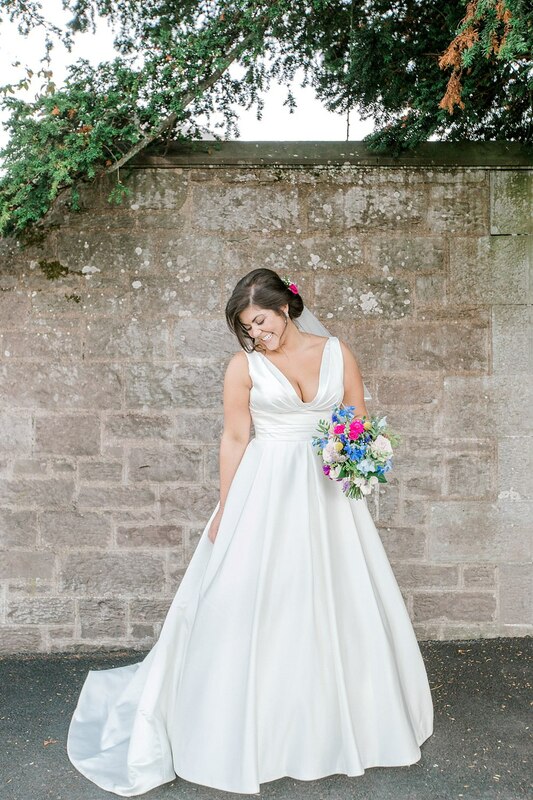 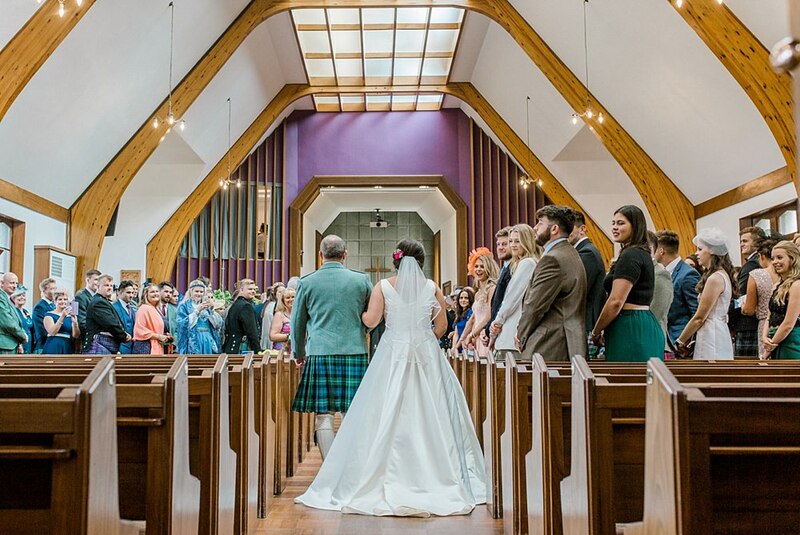 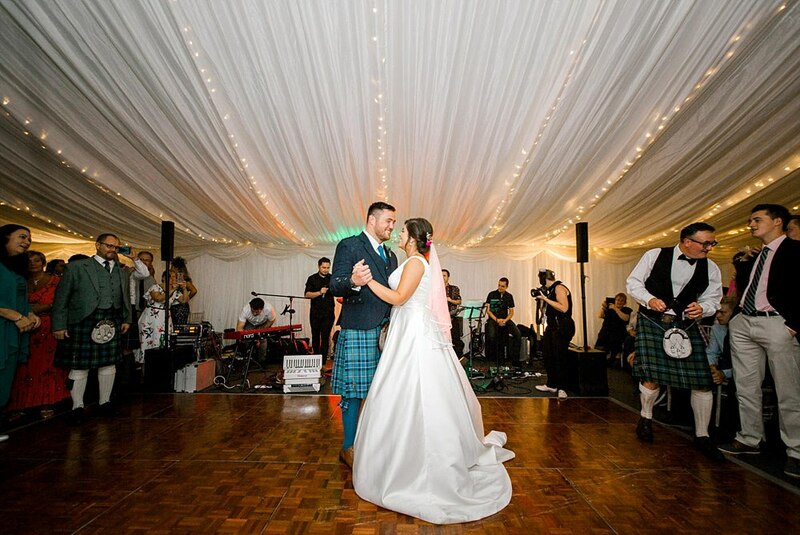 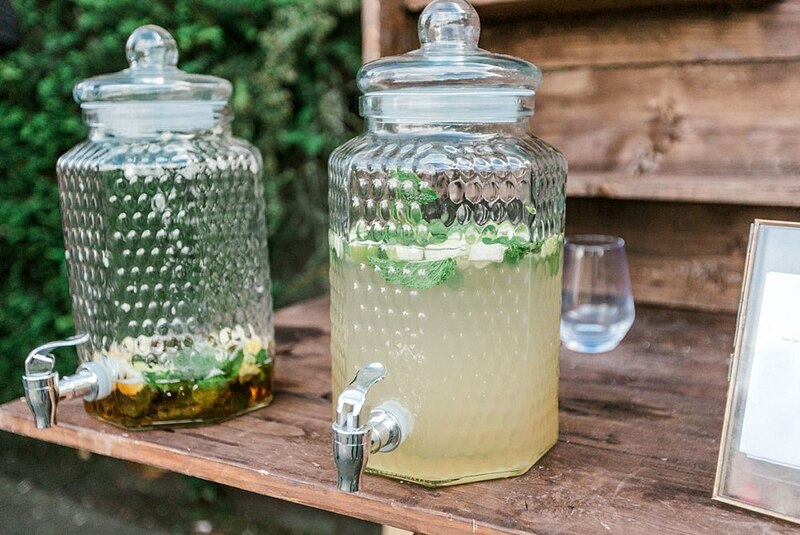 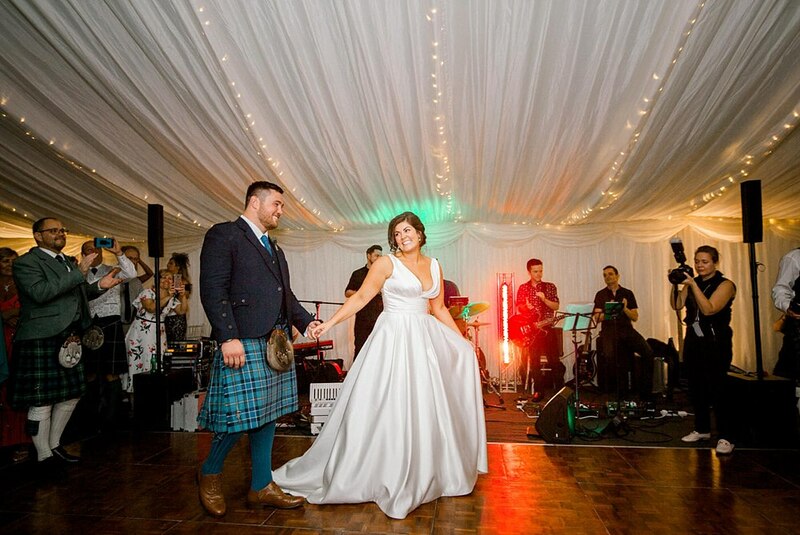 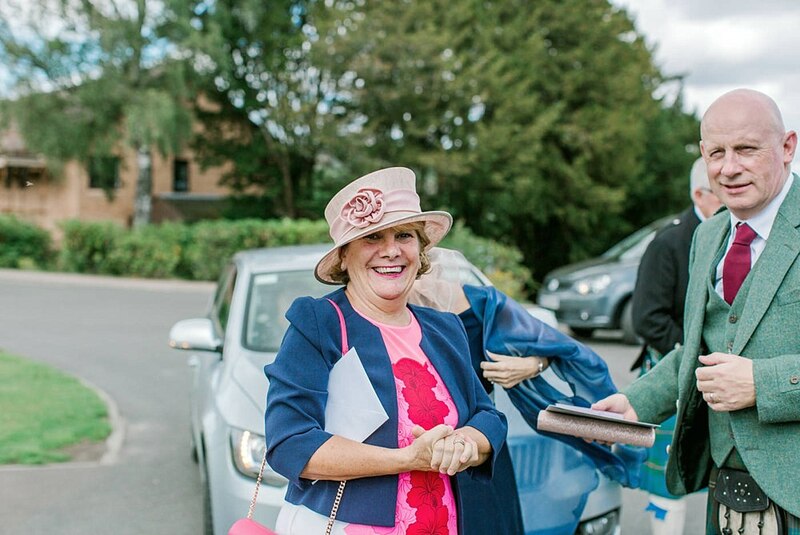 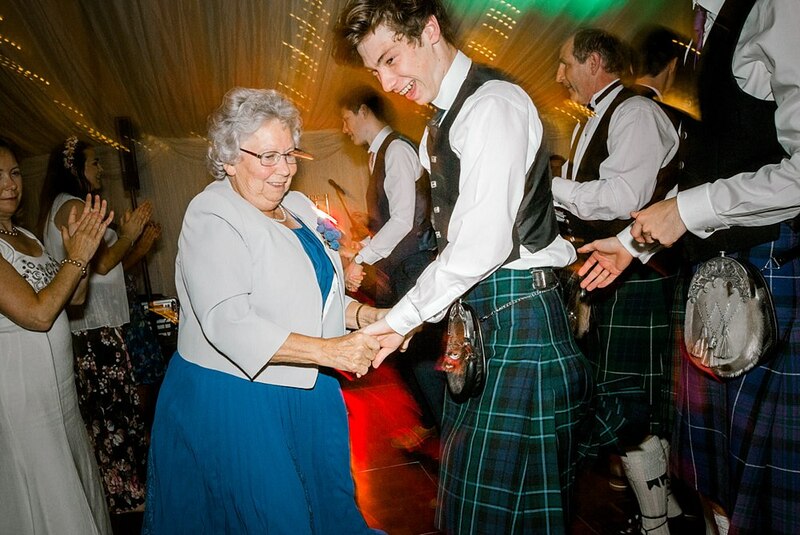 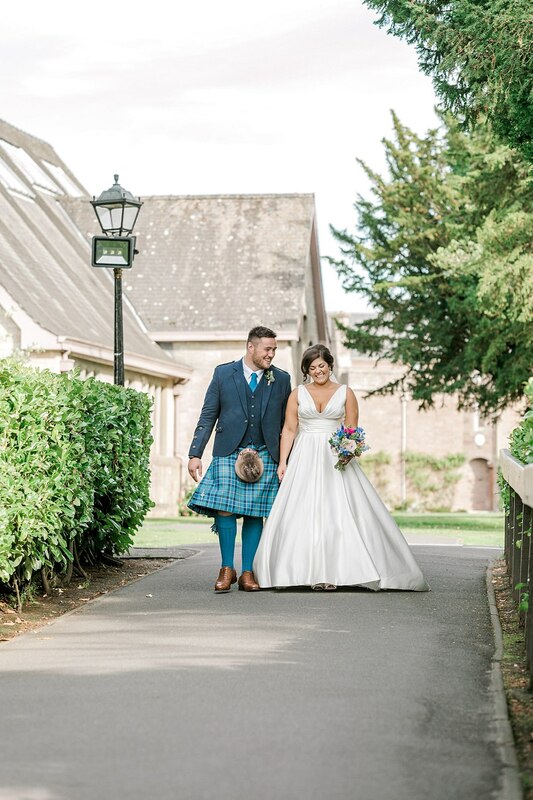 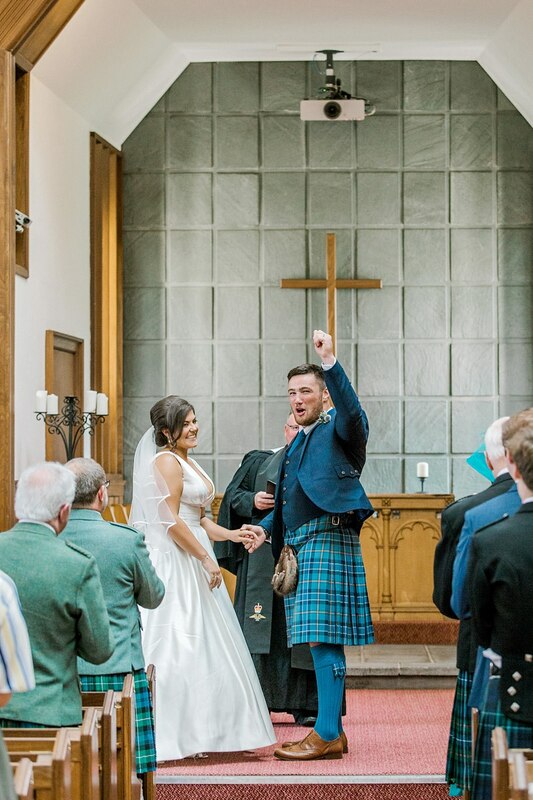 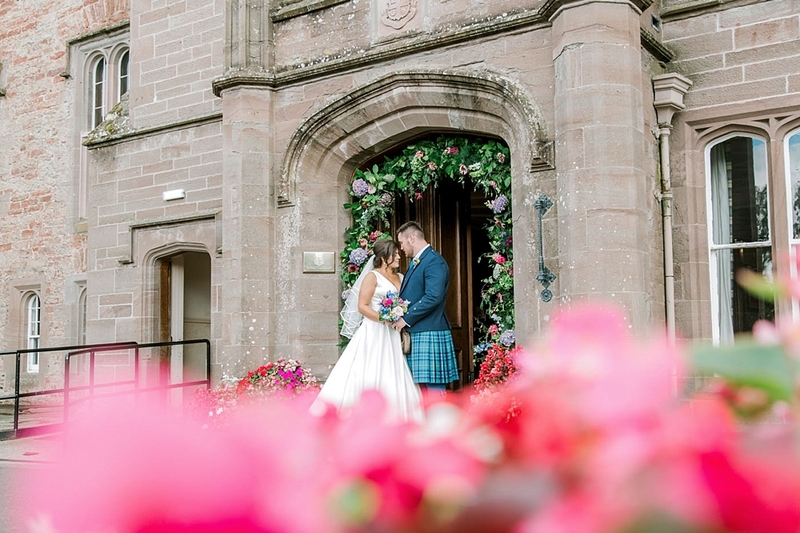 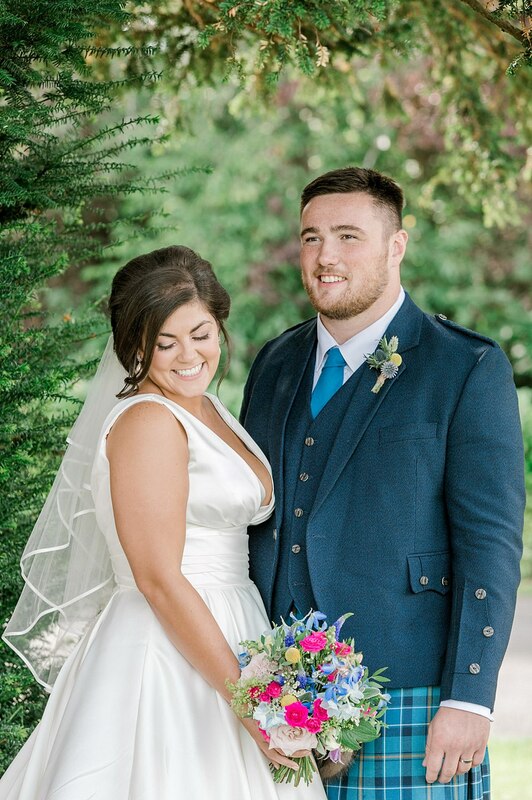 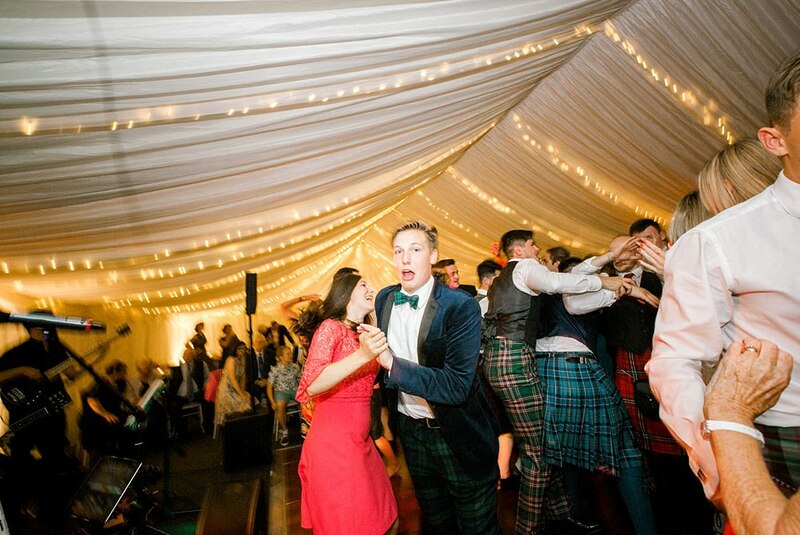 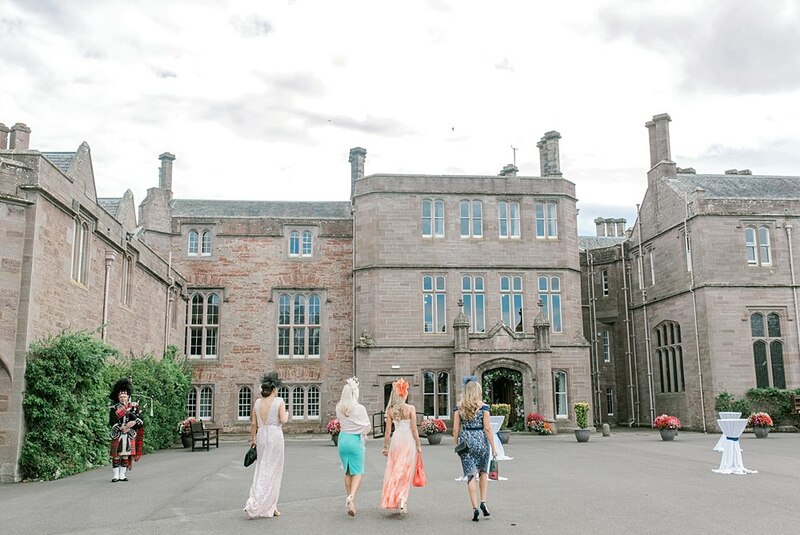 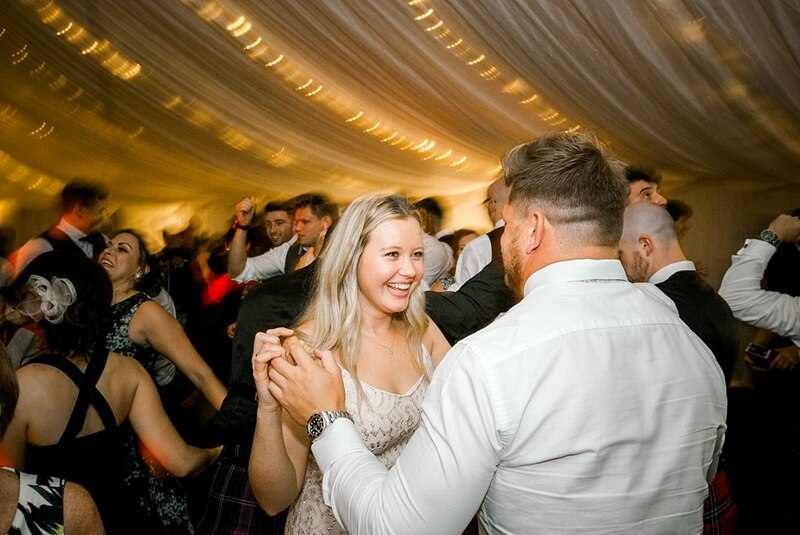 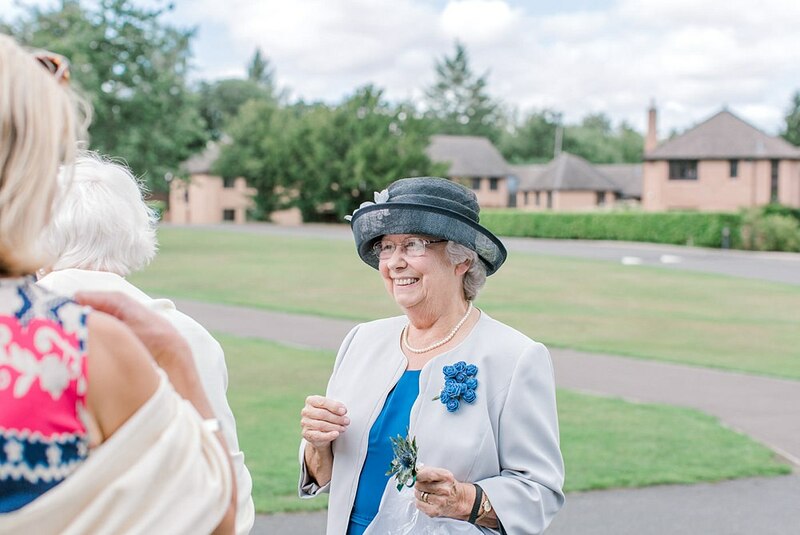 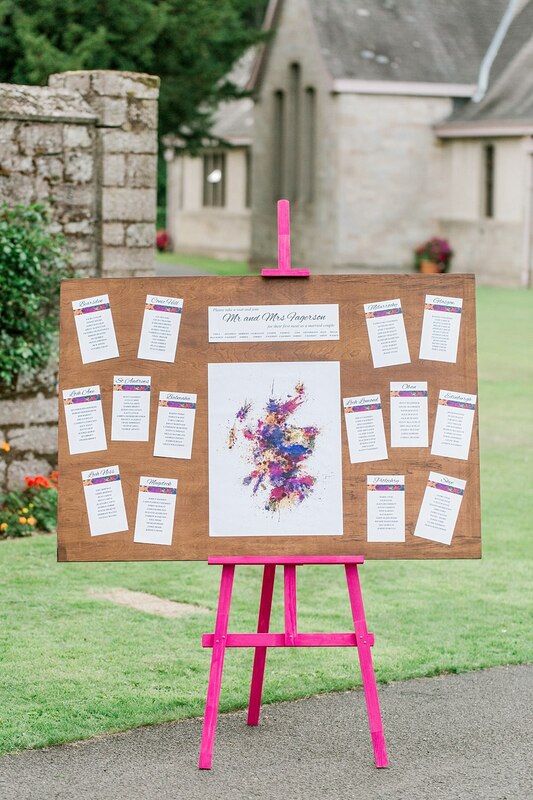 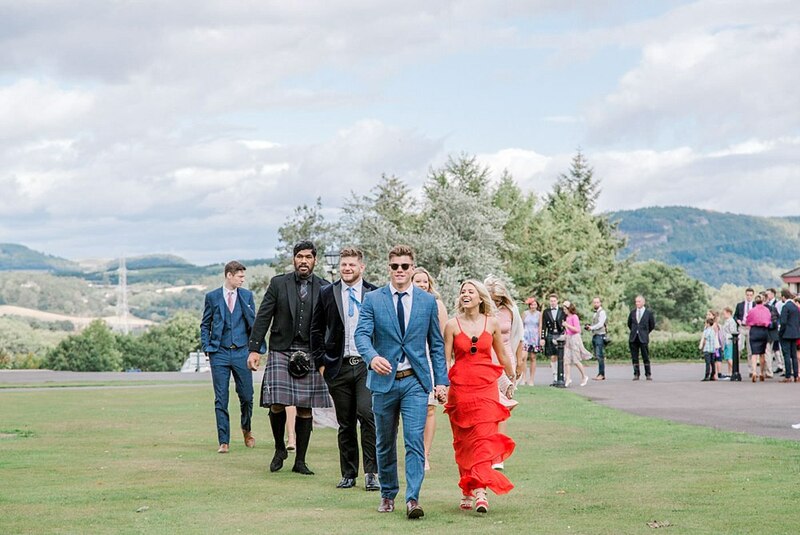 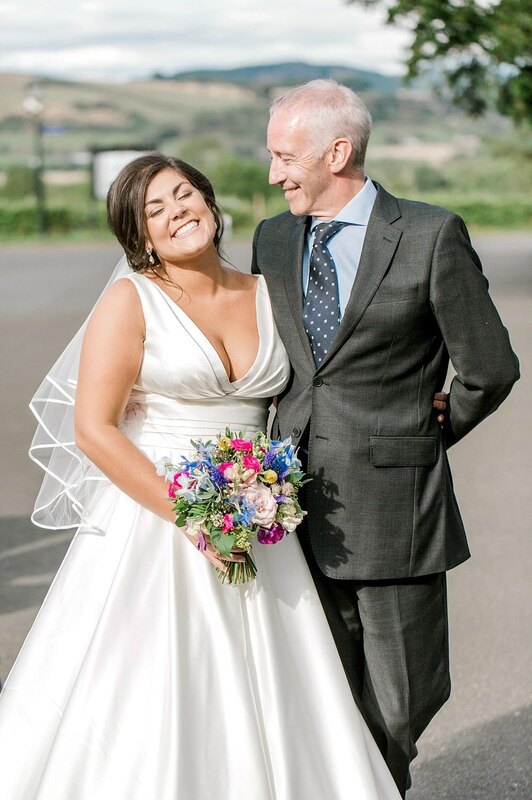 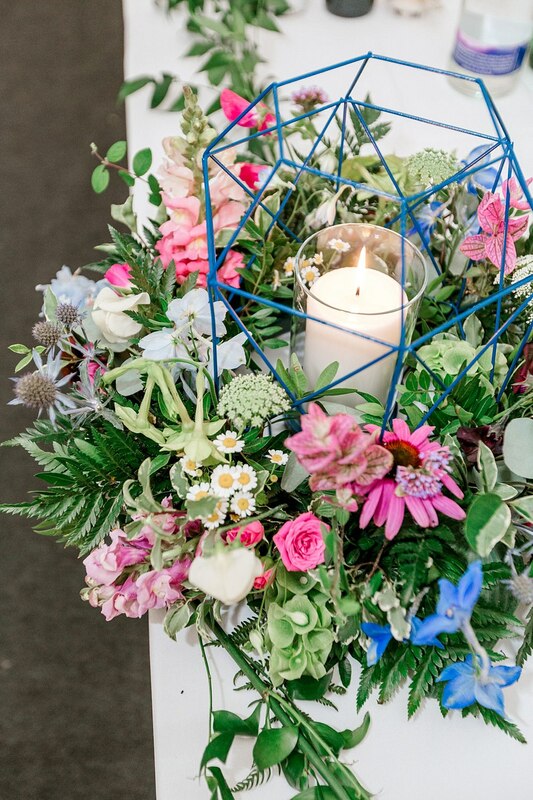 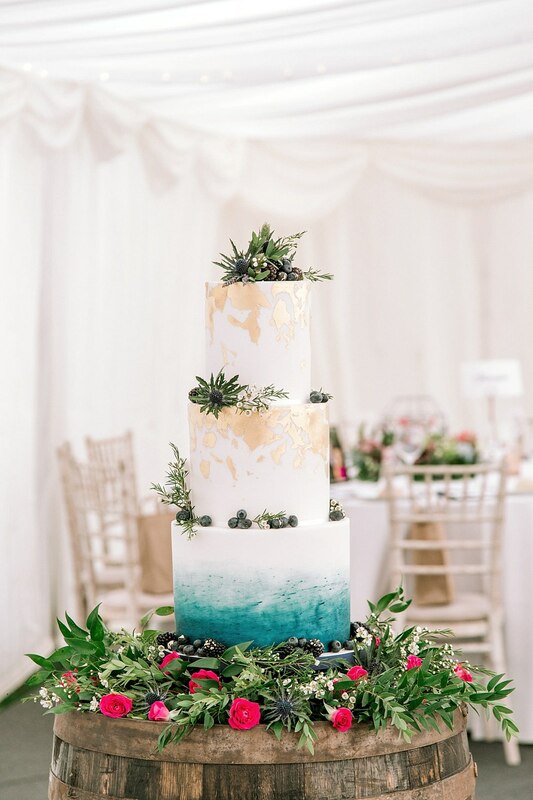 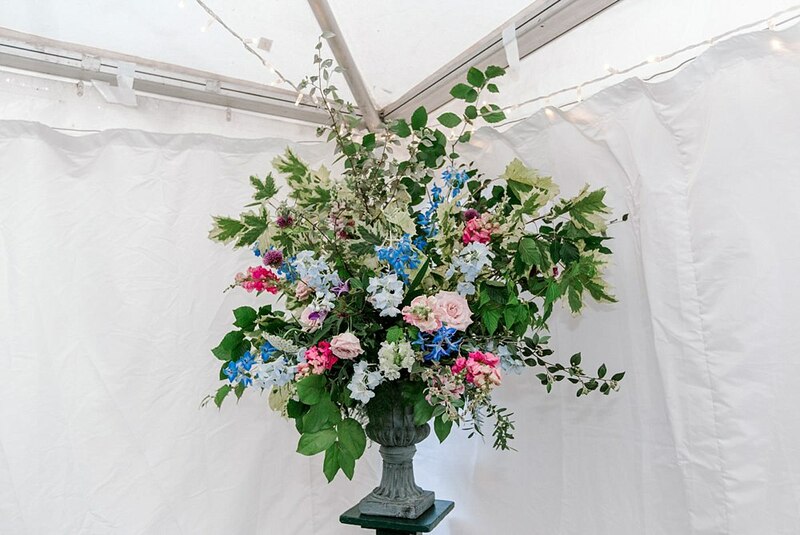 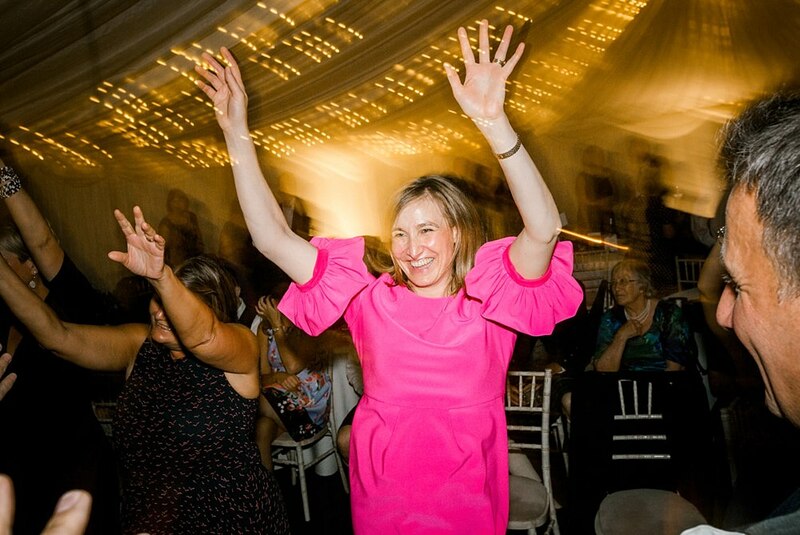 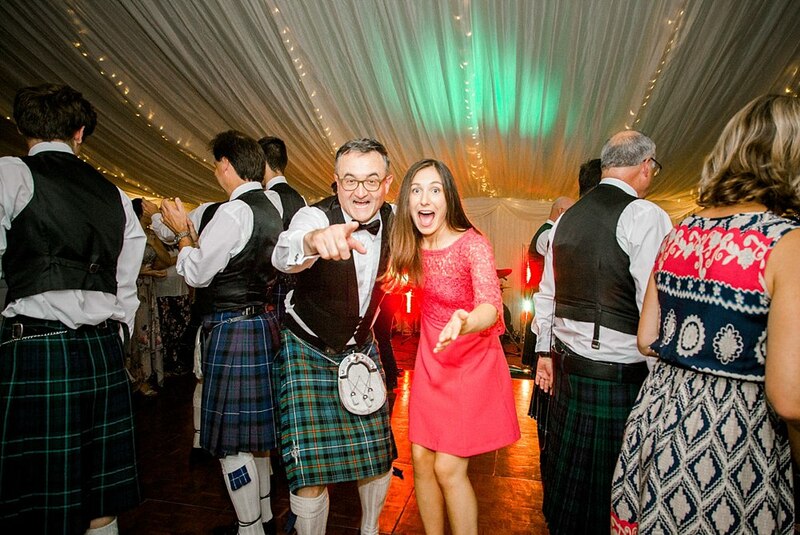 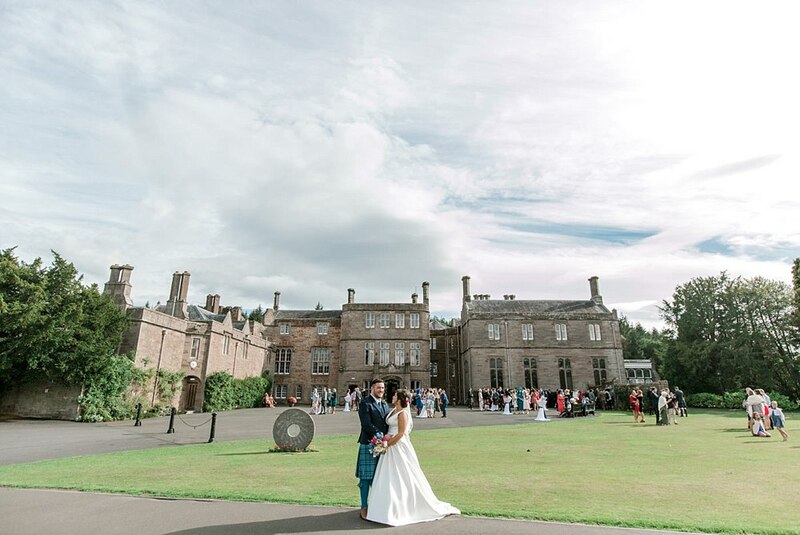 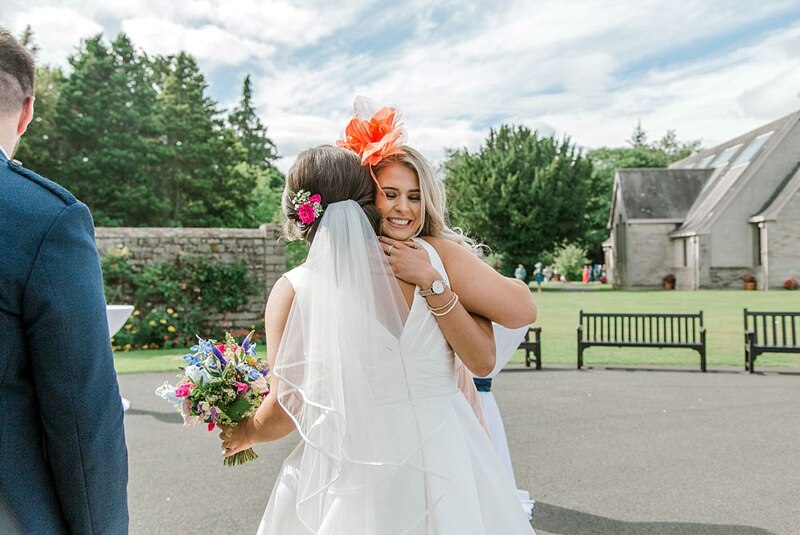 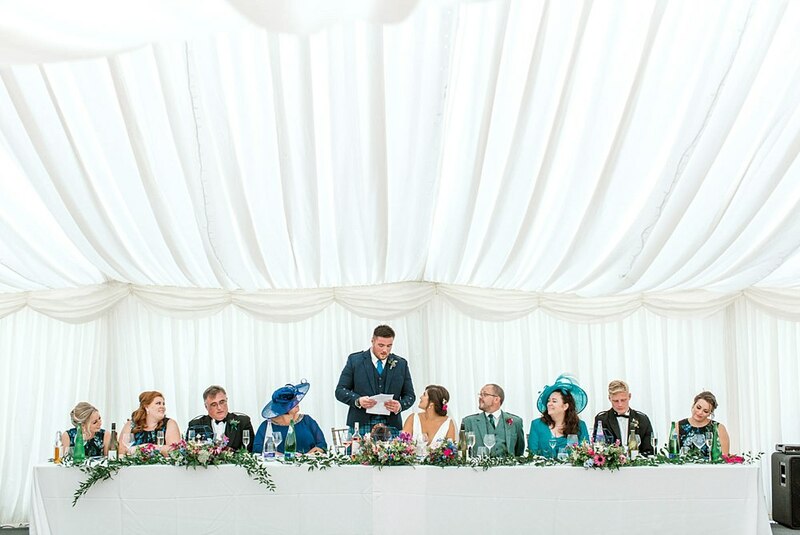 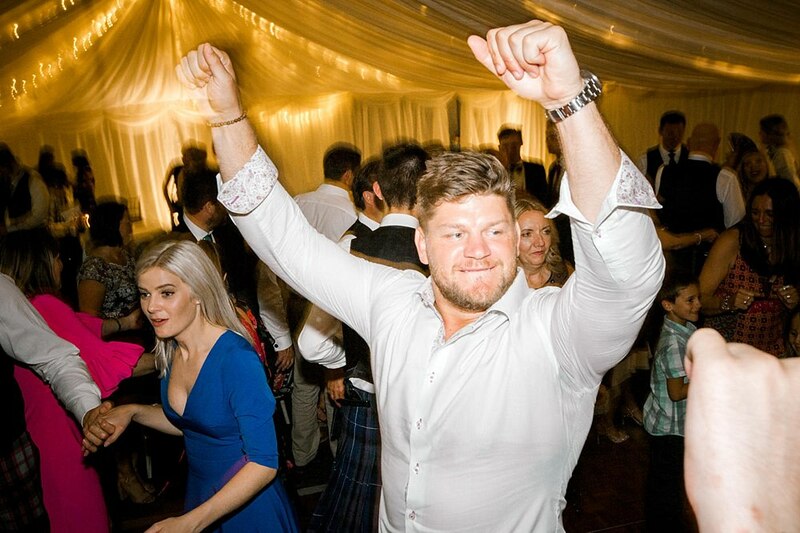 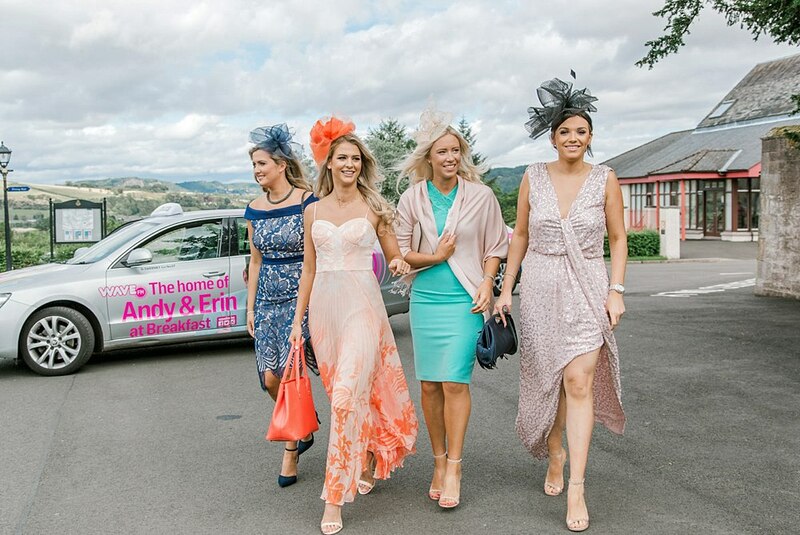 This Strathallan School wedding is rather special! 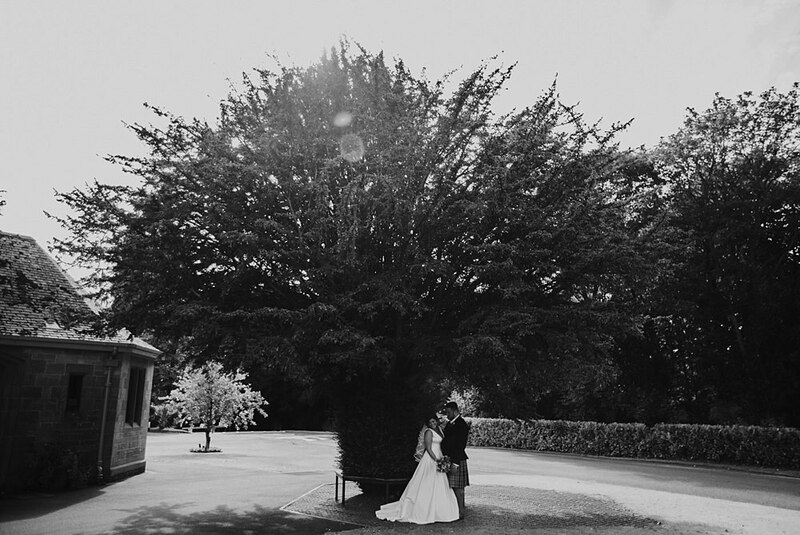 Yasmine and Zander married where they first met, took photos under the tree where they first kissed and walked into their future life together where it first started. 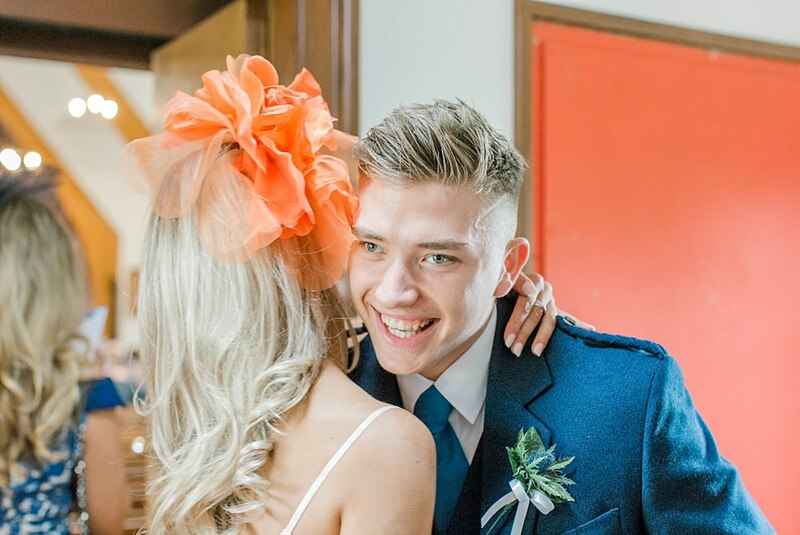 How romantic is that? 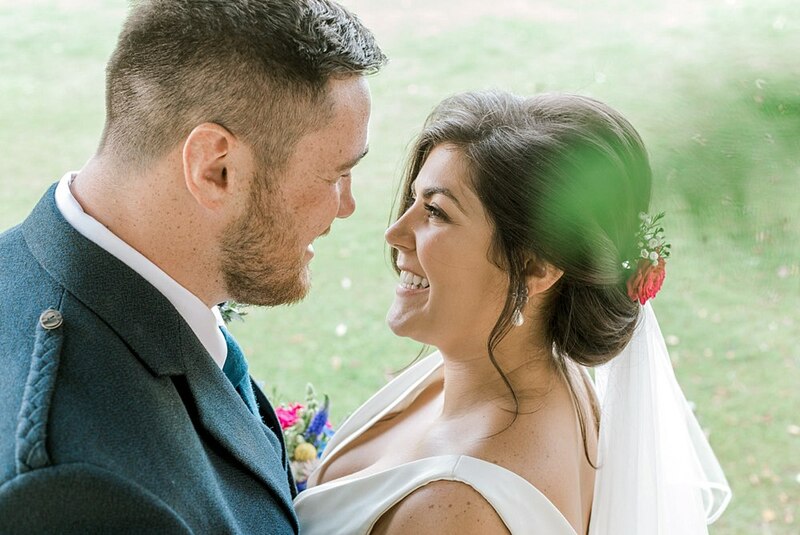 Who said romance was dead?! 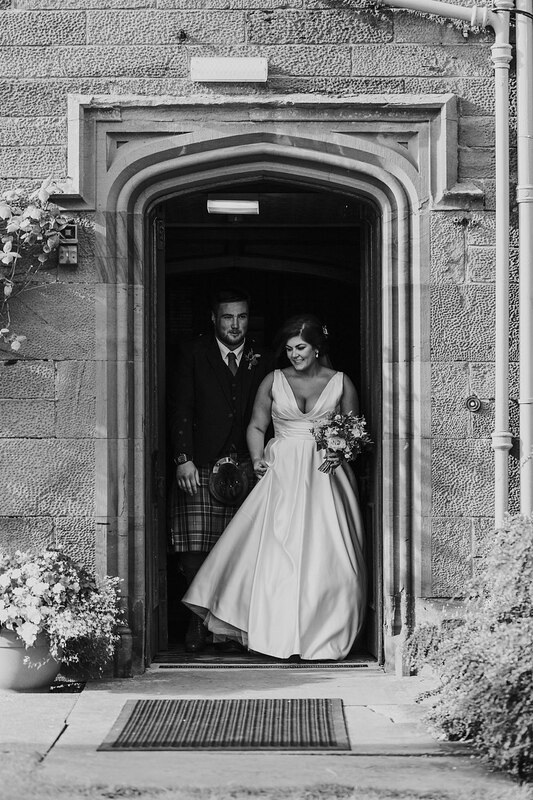 I honestly love a good love story and to be able to get married in such a beautiful place which holds so many happy memories is such a perfect way to start their lives together as husband and wife! 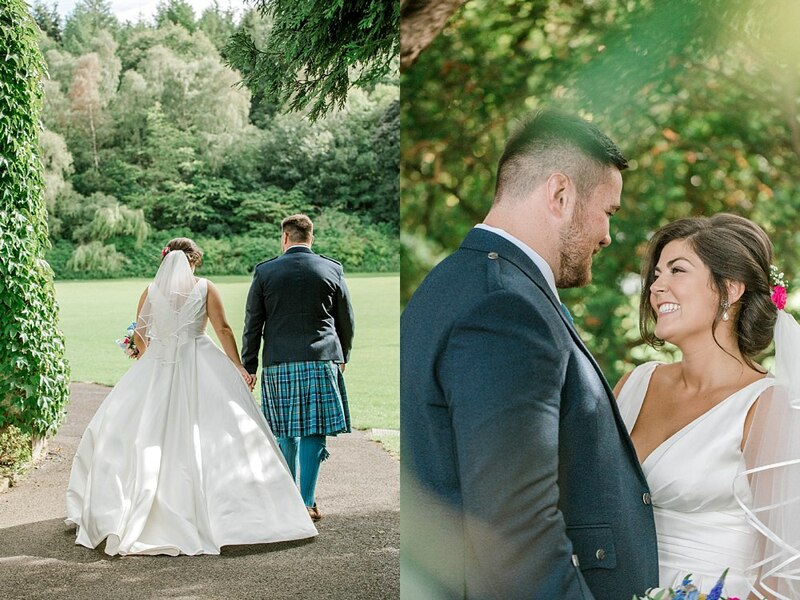 I could go on and on but honestly, I think just knowing this makes this wedding and photos just that much more special! 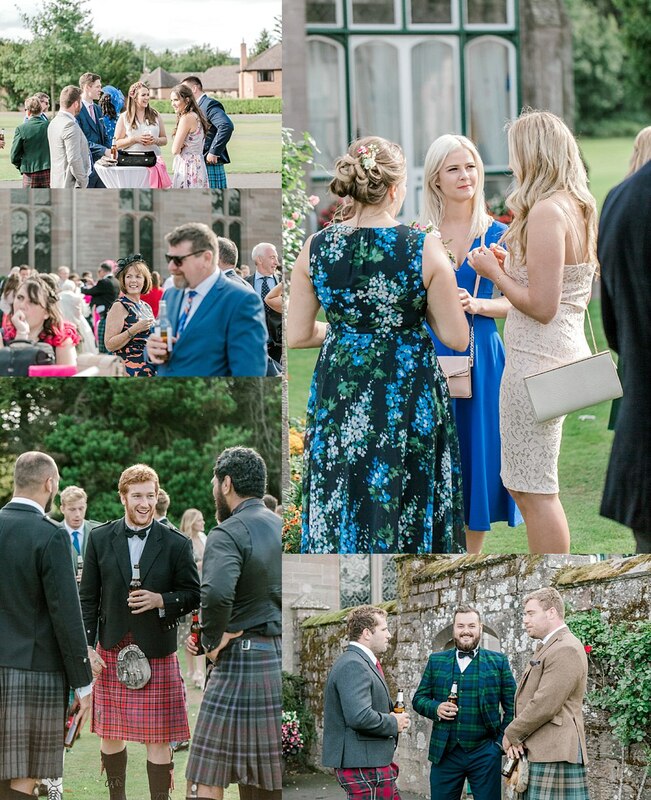 So have a look through and enjoy! 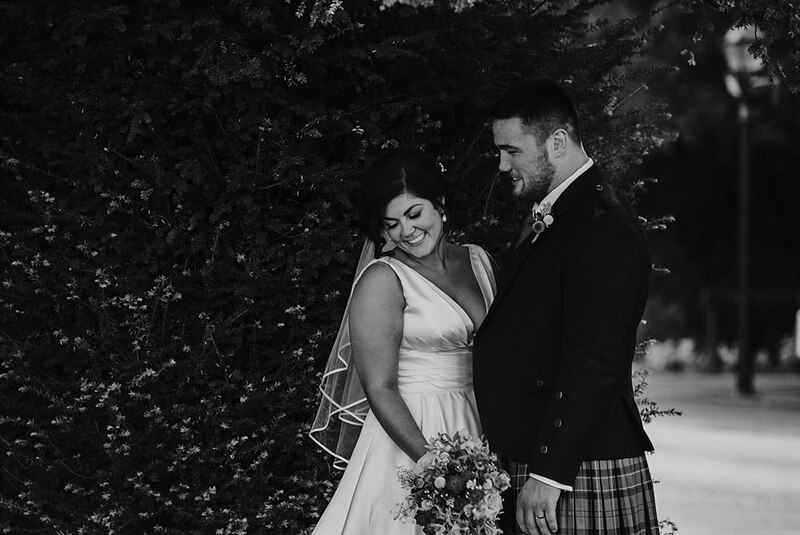 Huge shout out to Daniela from Daniela Flores Photography for second shooting with Scott. 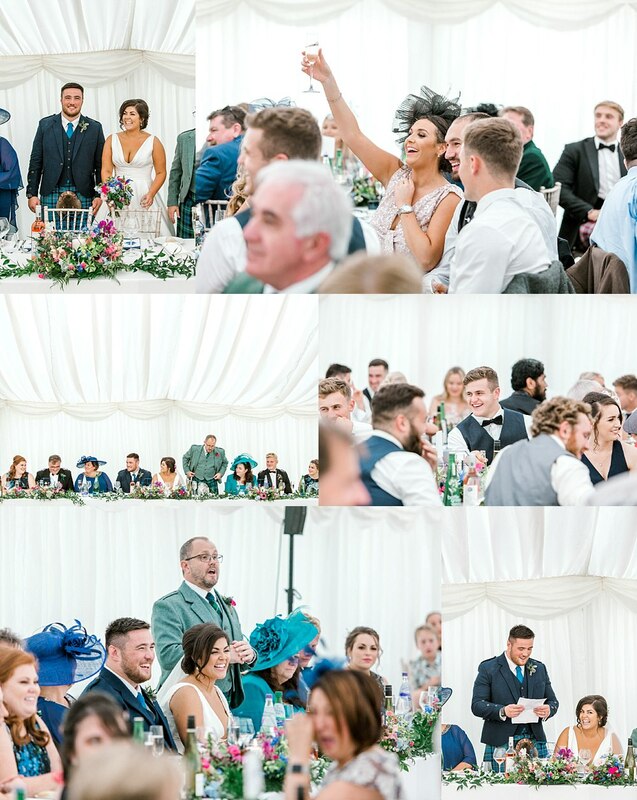 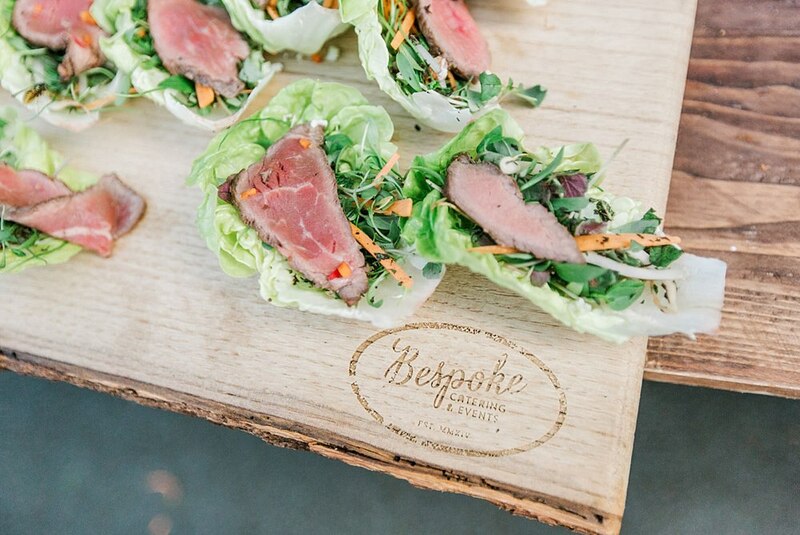 Also massive shout out to these amazing suppliers! 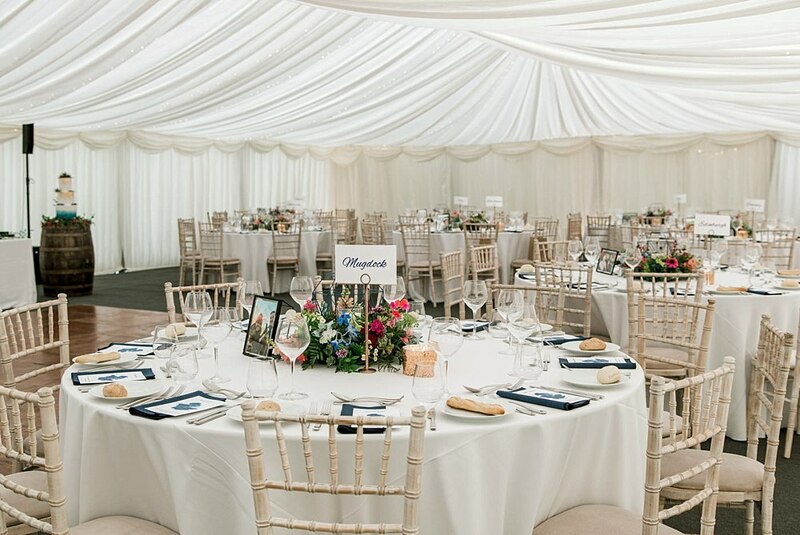 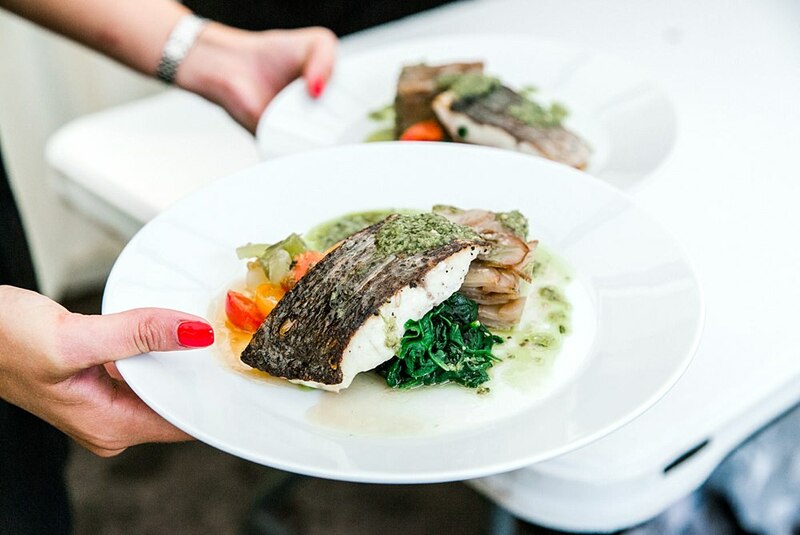 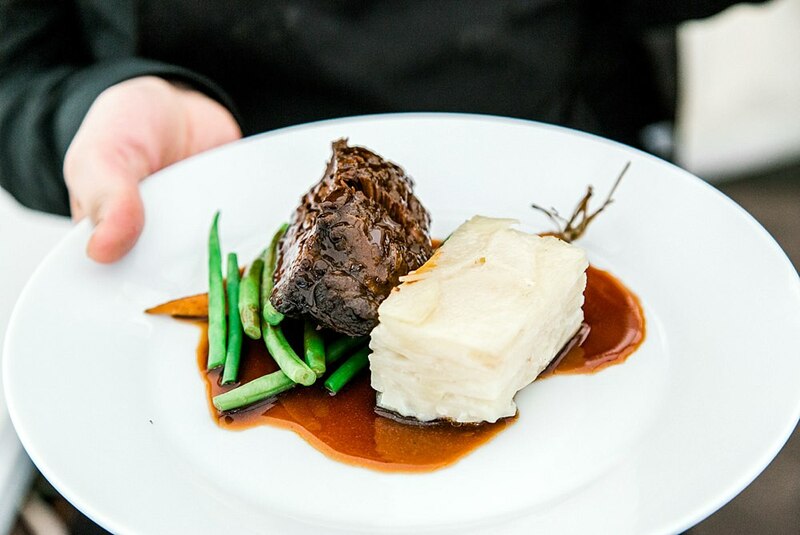 If you wish to see more of our work, pop on over to the links below!